Deploy DEB to test env. 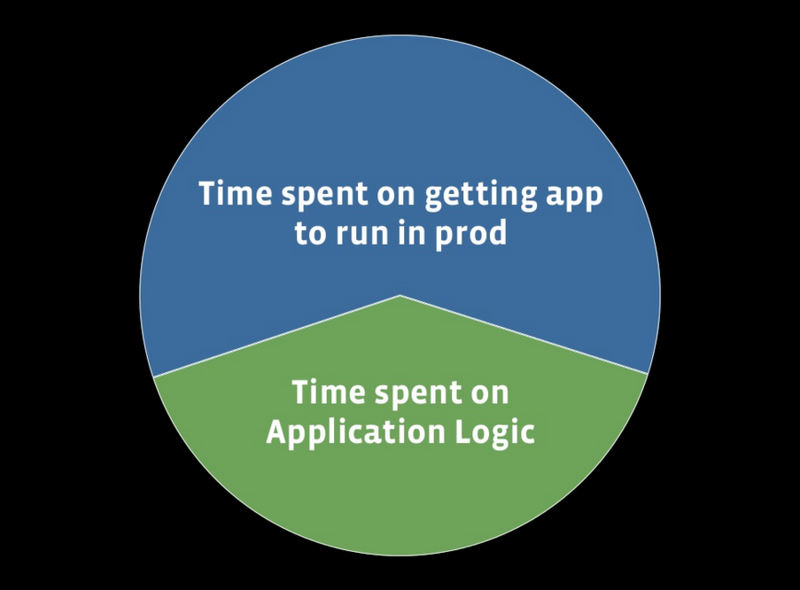 An app’s config is everything that is likely to vary between deploys (staging, production, developer environments, etc). 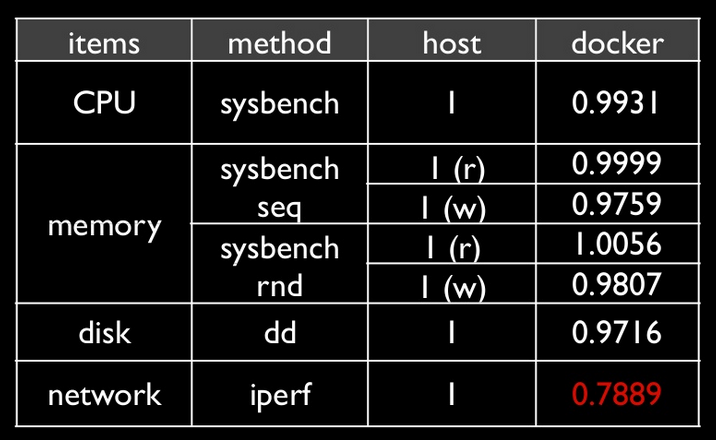 "The twelve-factor app stores config in environment variables (often shortened to env vars or env). Env vars are easy to change between deploys without changing any code; unlike config files, there is little chance of them being checked into the code repo accidentally; and unlike custom config files, or other config mechanisms such as Java System Properties, they are a language- and OS-agnostic standard." 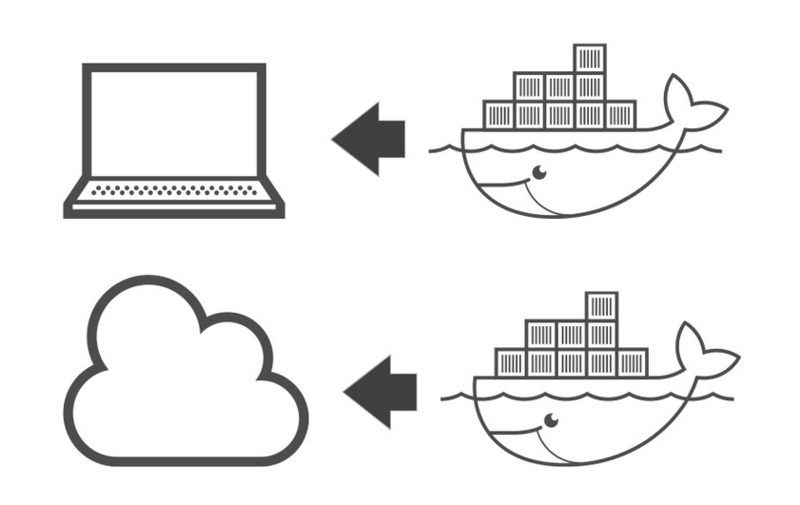 " Your systems need to already be in fine working order before you even consider using Docker in production."